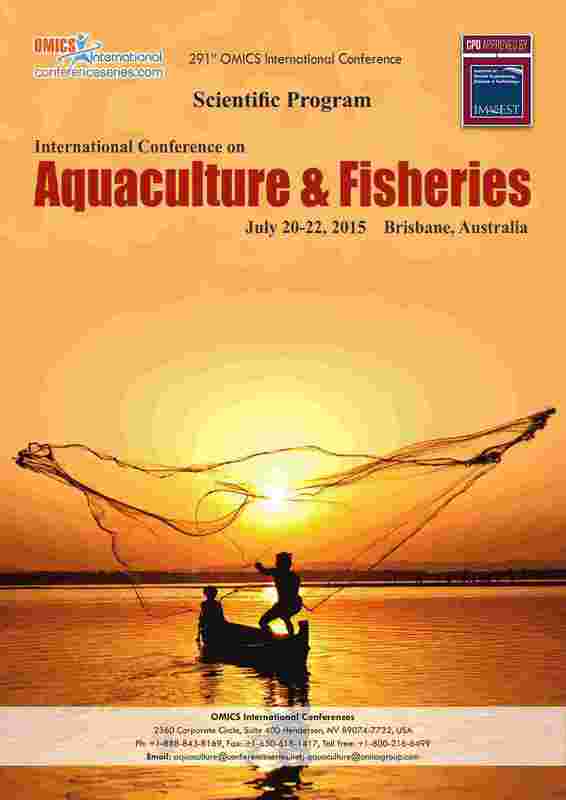 The Asia-Pacific Fishery Commission, originally called the Indo-Pacific Fisheries Council is a Food and Agriculture Organization Article XIV Regional Fisheries Body which covers fisheries, aquaculture and related aquatic resource issues in the Asia-Pacific region. APFIC functions as a Regional Consultative Forum raising awareness amongst member countries, fisheries organizations and fisheries professionals in the Asia-Pacific region. In recent years, APFIC has covered a range of regional fisheries issues, including co-management of fisheries, low value/trash fish (may be referred to as bycatch where not targeted catch) in the region, illegal, unreported and unregulated fishing and fishing capacity management, certification in fisheries (e.g. ecolabel) and aquaculture, ecosystem approach to fisheries and aquaculture and improving resilience of fishery livelihoods.